Carol has now been established at the Dedham Art and Craft Centre for over 10 years, having moved from Colchester. 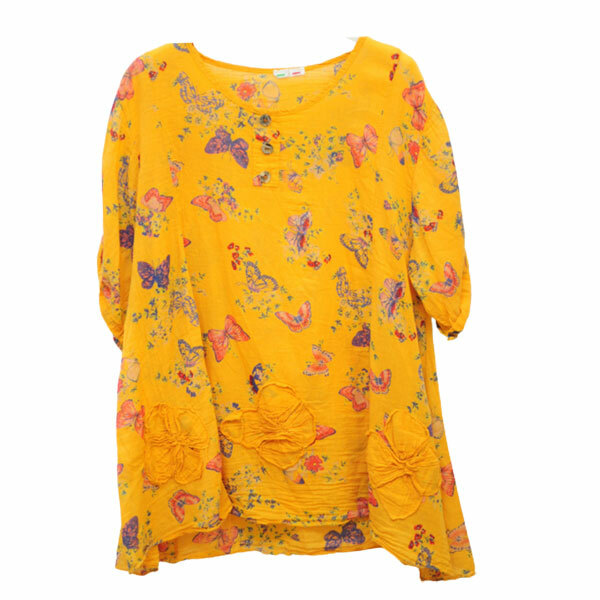 The clothes are an eclectic mix of casual day wear and special occasion all at affordable prices. 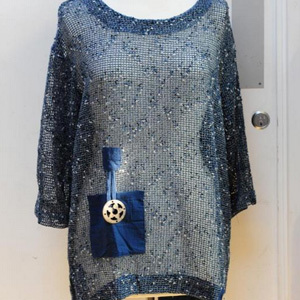 The Gallery Boutique also caters for larger sizes with designs that are fashionable and flattering.